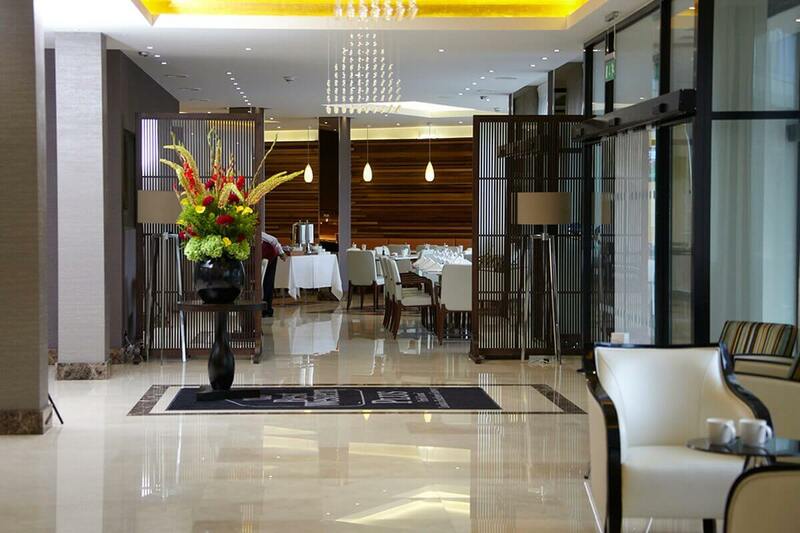 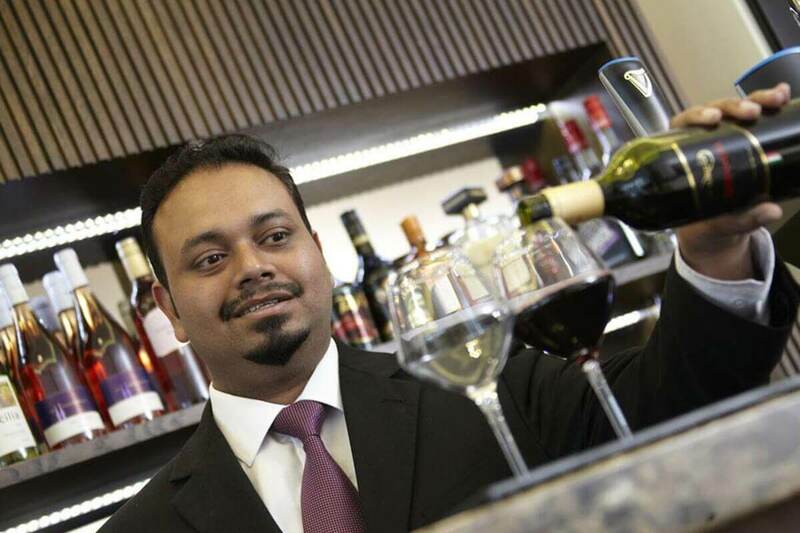 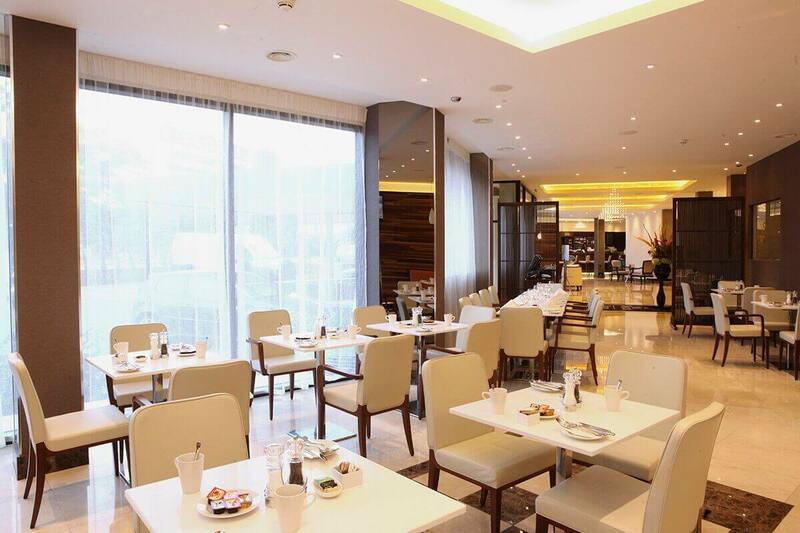 The Grill at Park Grand London Heathrow offer fantastic dining options, there is something for every taste and choice. 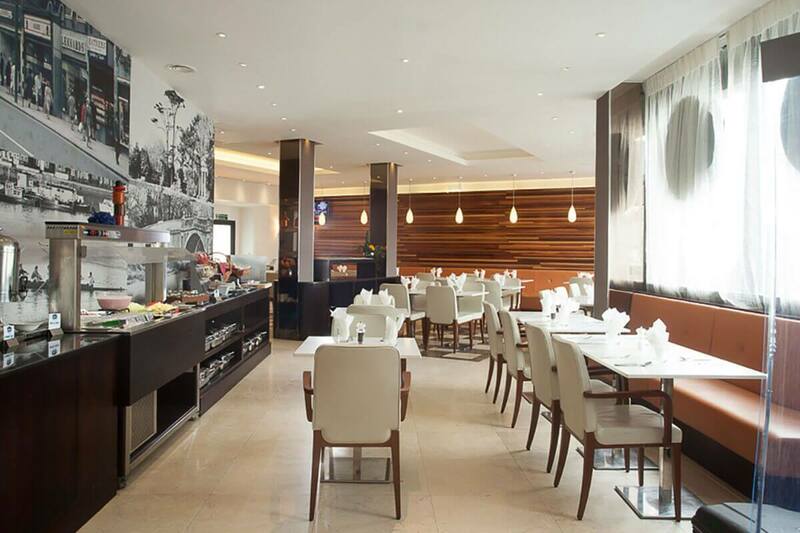 Lovely home cooked meals and fulfilling warmers are a specialty here. 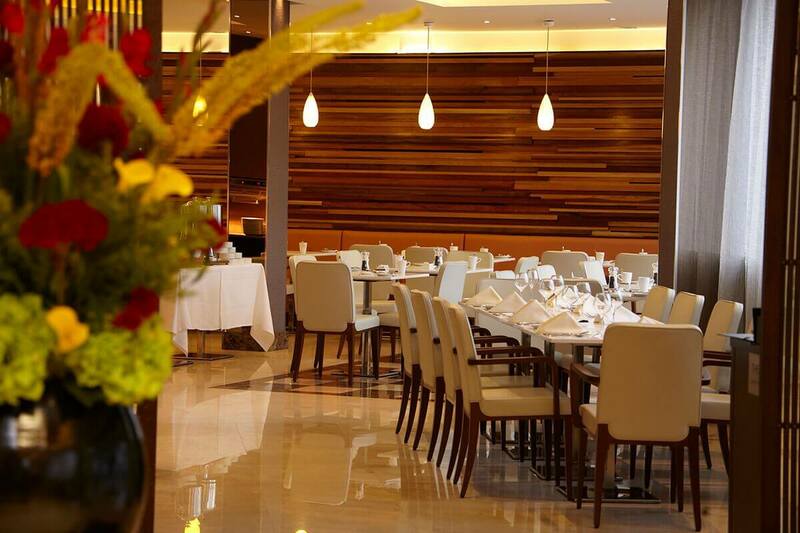 Our highly trained chefs combine specially selected ingredients and culinary skills to present diners with a tantalizing and truly satisfying experience. 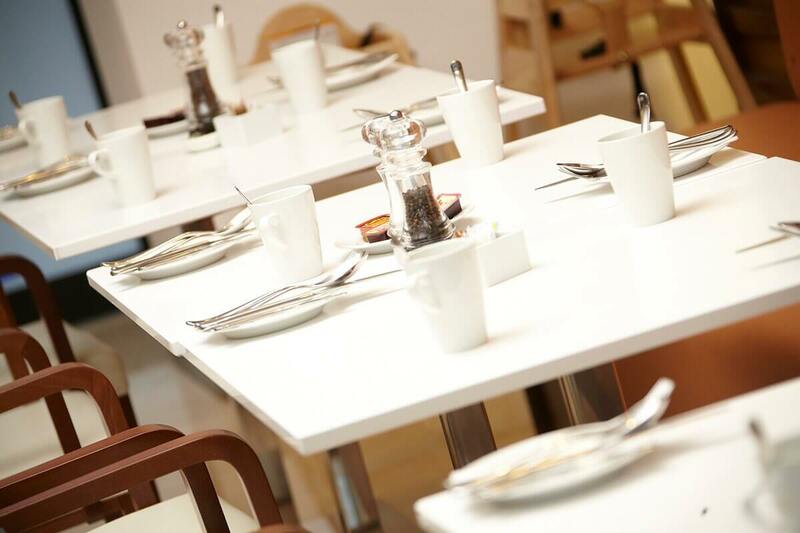 Full English Breakfast is served every day at The Grill. 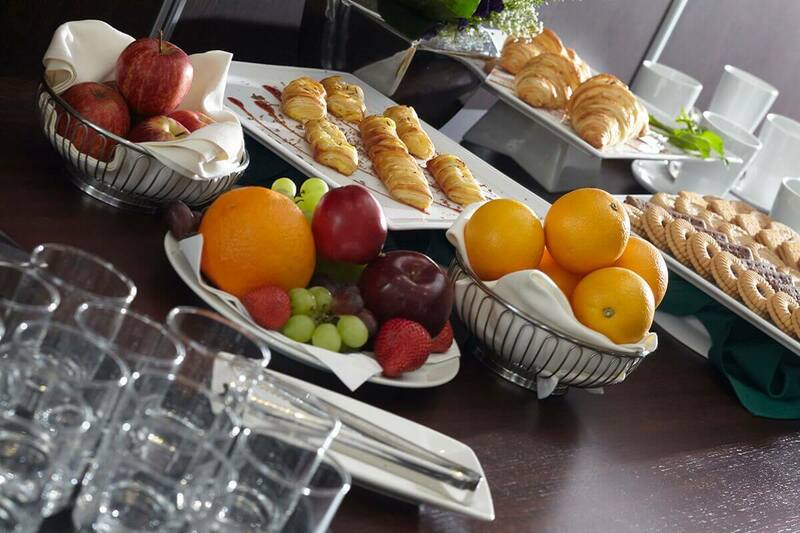 Freshly prepared hot breakfasts along with cold Continental choices offer a brilliant breakfast spread. 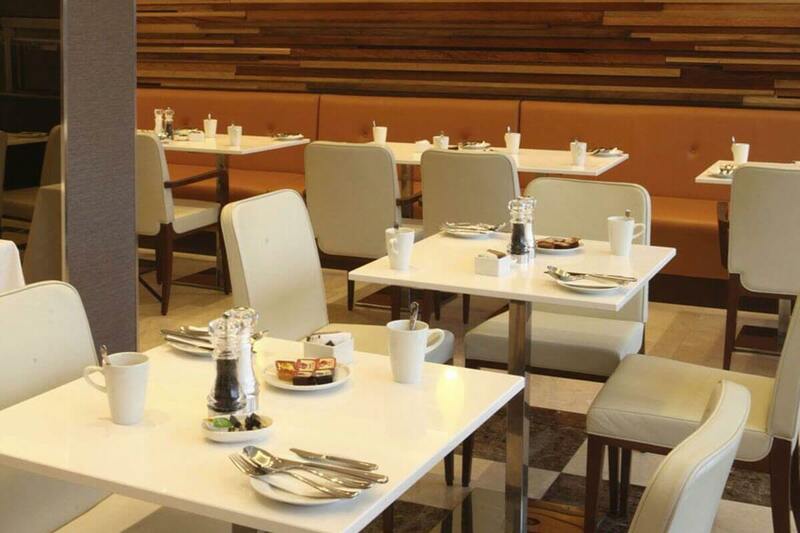 A wonderful way to start your day, with a healthy power packed breakfast. 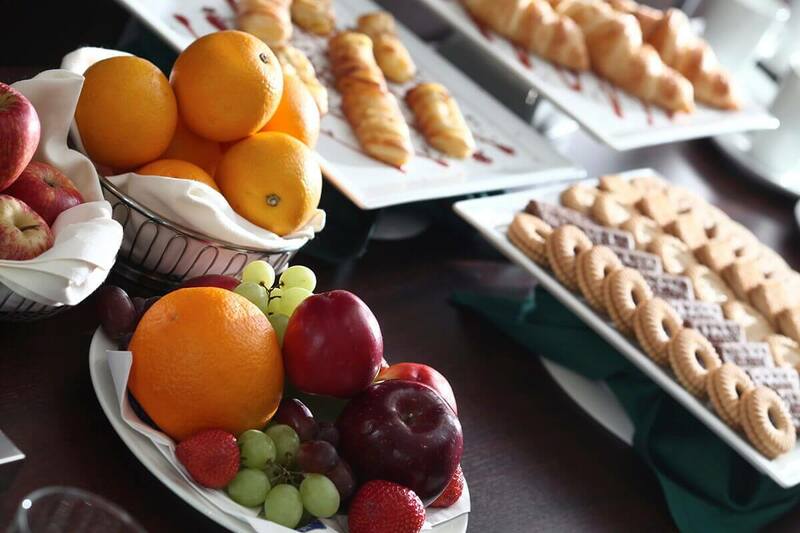 Along with the breakfast buffet, guests order additional specials from the A la Carte menu. 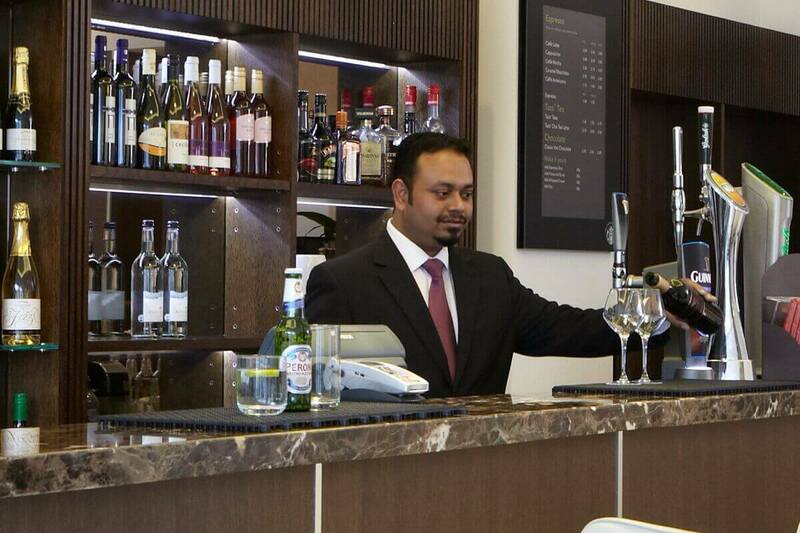 The evenings come alive with a fantastic array of choices. 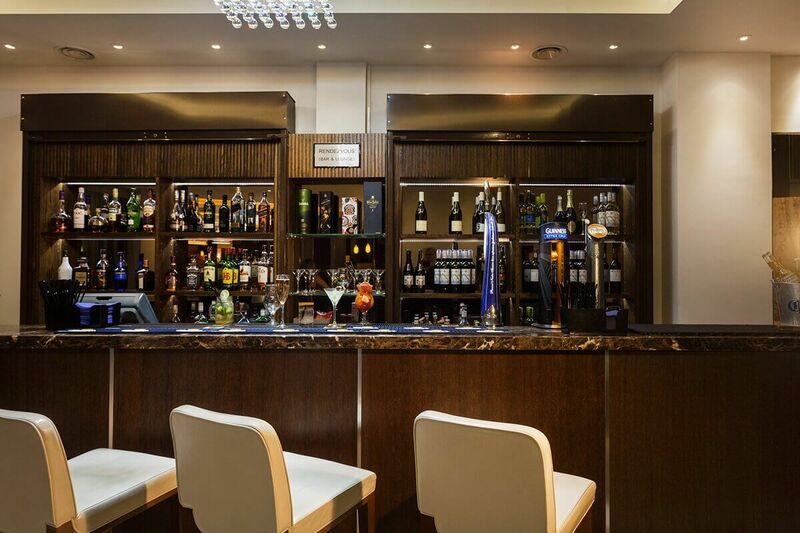 Relax and unwind at the bar with chilled cocktail, fine wine or spirit, as you enjoy some sporting entertainment on the large screen. 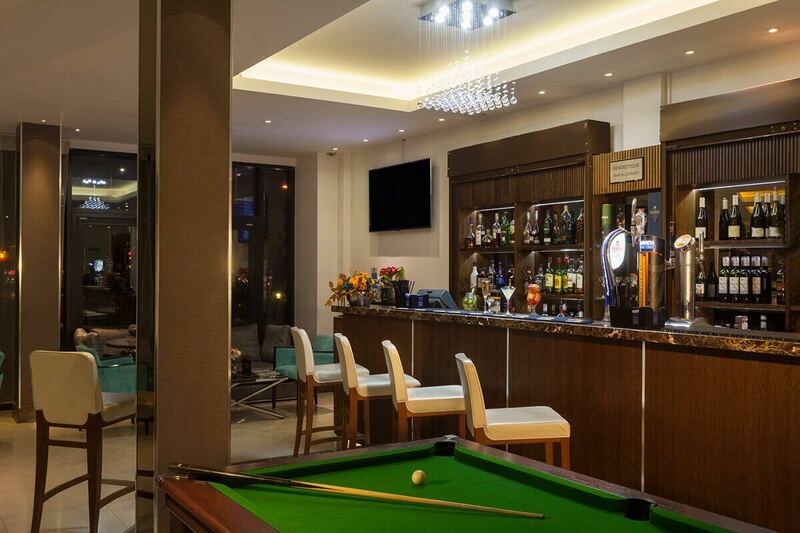 If you are feeling quite sporty, why not play a game of pool too. 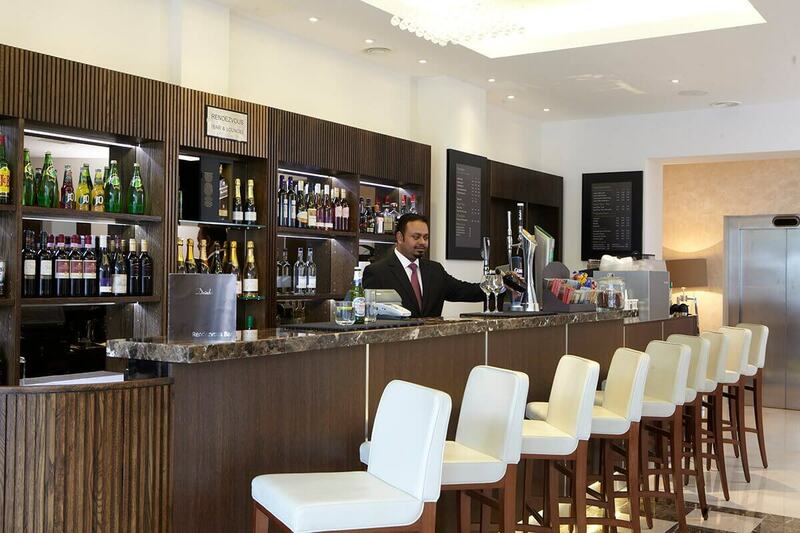 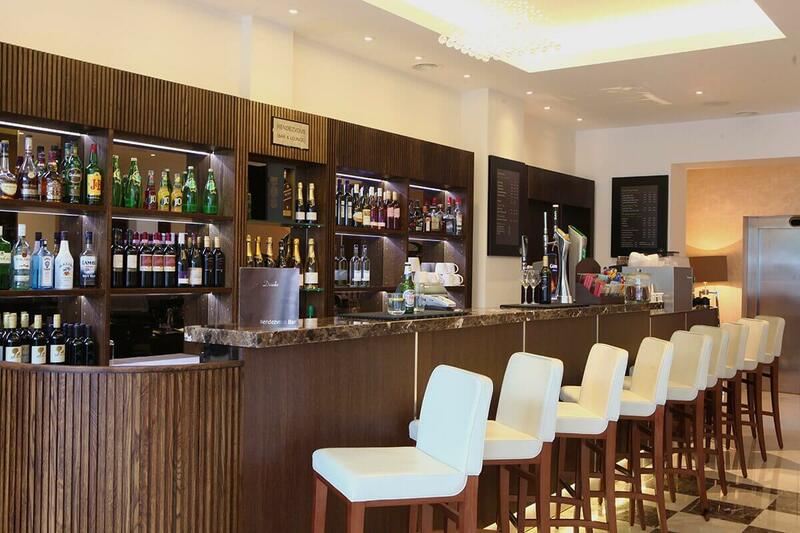 Along with special offers on wines, cocktails and beers, the bar menu also presents a fulfilling selection of snacks and lounge meals. 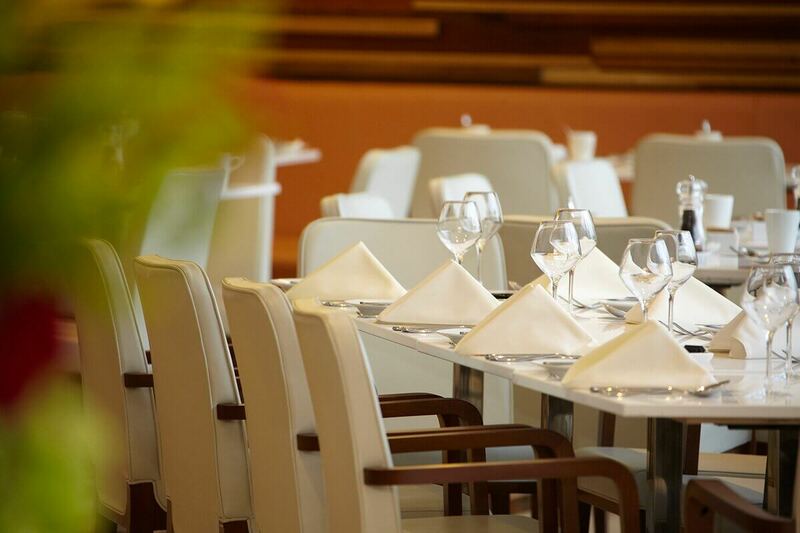 The restaurant invites you to try the brilliant fixed price buffet dinner that features a variety of home cooked favorites from around the world. 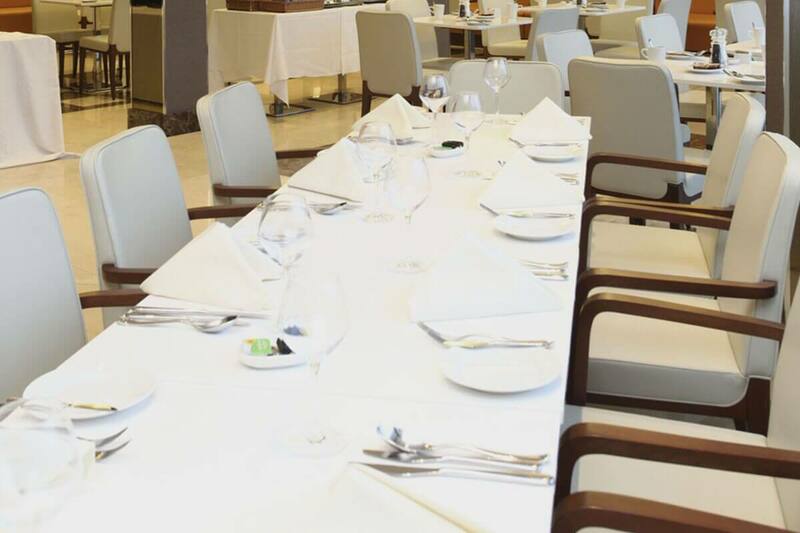 And if you are looking for a more fulfilling dining experience, the A la Carte menu has a some exquisite options to choose from, and our brilliant dining team will also assist with wine pairings and recommendations.